INFORMATION - the images and movies (pages with # marks) are very graphic. ﻿﻿We are working on the website as soon as we have time, but since we all work full time at our regular jobs, we know that some pages are left unfinished - we're sorry about this - as you understand we have to work with very graphic materials, and sometimes we also need to leave a page we are working on, simply in order to cope mentally and gain strength. Some older pages may look strange, especially the image size - this is because the web company has changed several functions and we have not had time to update the page yet. ESDAW® website provides information indicating the absence on animal welfare and protection in the EU, Europe and the world - we direct our commitment primarily to the abandoned and homeless companions animals in Europe - the website gives clear proofs - that laws are poor or are not followed, the animals are subjected to serious acts of cruelty - physical and mental abuse and deliberate torture and that no countries with so-called stray animals (abandoned and homeless animals) are taking the problem seriously to start neutering campaigns - and create laws that force citizens to take responsibility so that animals do not reproduce uncontrollably. It is immense cruelty going on in the EU, Europe and the world to the companion animals - even though behavioral scientists and research often describes how the domestic dog works and how he experiences life - and has a predisposition to exhibit a social intelligence that is uncommon in the animal world. Since many of these countries that fail in animal welfare and protection laws, directives and conventions are EU member States or candidate countries, and that the EU is a legal and supervisory body (2010) - ESDAW work directly trying to influence the EU to provide better conditions and living situations for the animals - by establishing common laws and regulations. Common strong laws are needed in the EU, especially for the homeless domestic companion animals - common laws would also have a positive effect and help animals outside the EU membership. 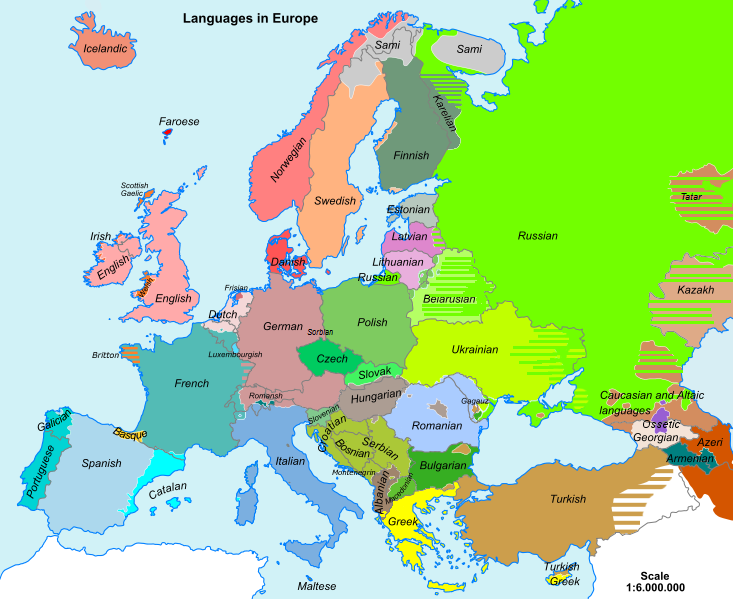 Many languages ​​are spoken and used in Europe and the EU has 24 official languages, and more will be added as new countries join. ESDAW use English - on the website. If you want to read in your language, there is a Google translator to use - it translates decently well. Many times we get articles and stories that are written in different languages ​​- we always try to translate them as good as possible - into English. But we are fully aware that there may be wrong syllables and wrong wording on the website - we ask you to look past this - what we're trying to give all visitors, is the actual truth in words and pictures. The starving homeless dogs in the EU and Europe - are sometimes given old bread, by kind people - sometimes even soaked in milk ​- if they are lucky. This is a great shame for humanity, the EU and Europe .... Europe's 100 million homeless souls. That is the vast animal cruelty in progress behind the scenes - the abandoned and homeless dogs and cats in the EU and Europe - this continues, because insensitive and lax governments do not institute laws that prevent uncontrolled reproduction - instead choosing these countries, officially and unofficially, agree to nationwide extermination campaigns to get rid of the abundance of unwanted animals - those already afflicted - who survived the hell of; cold, heat, accidents, diseases, bad people, poisoning, public shelter, malnutrition, starvation .....you name it. We making this material available in an effort to advance understanding of environmental, political, religion, human rights, economic, scientific, social justice issues and most of all, to inform about animal rights and violations of these. We believe this constitutes a fair use of any such copyrighted material as provided for in section 107 of the US Copyright Law. In accordance with Title 17 U.S.C. Section 107, the material contained in this website is distributed without profit to those who have expressed a prior interest in receiving the included information for research and educational purposes. The website may contain pictures that we have found on the internet or on Facebook and which were without copyright notification when we found them. Please contact us and specify if you want your name being mentioned together with the picture or materials, or the picture or materials being removed.